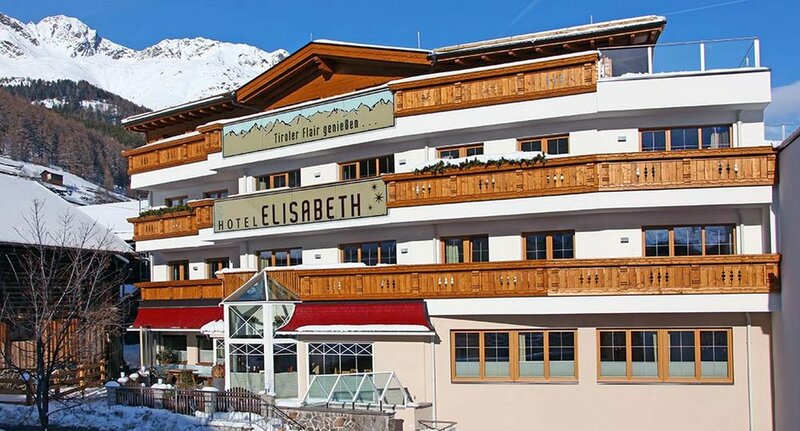 Start into an adventurous ski or hiking day in the mountains right from the doorstep of Hotel Elisabeth in Sölden – what could be better! 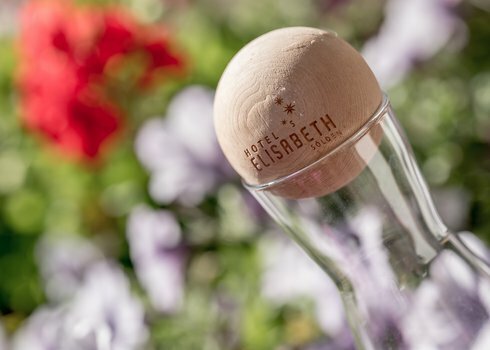 You'll find Hotel Elisabeth *** SUPERIOR nestling slightly above the village center, in the little hamlet of Innerwald, far away from the busy traffic routes yet in a central setting. The comfy People Mover (free of charge) can be found within a few walking minutes, and takes you effortlessly down to the village center. 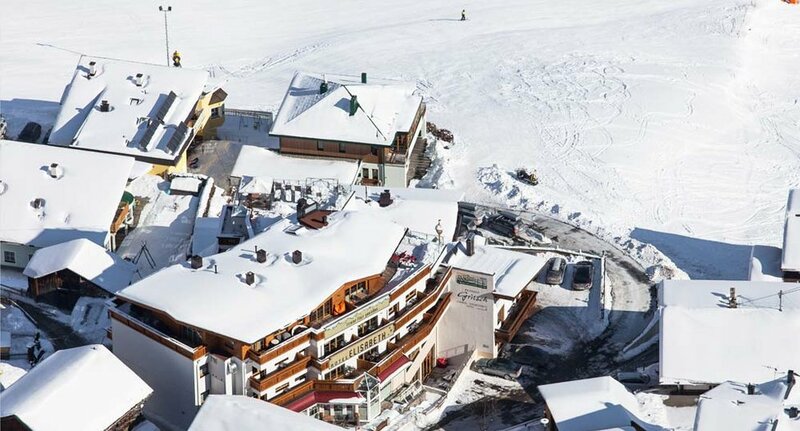 In winter, you enjoy doorstep skiing right from the hotel since the Sölden Ski Area is easily accessible on the top-to-bottom ski run down to the Gaislachkogl mountain gondola. 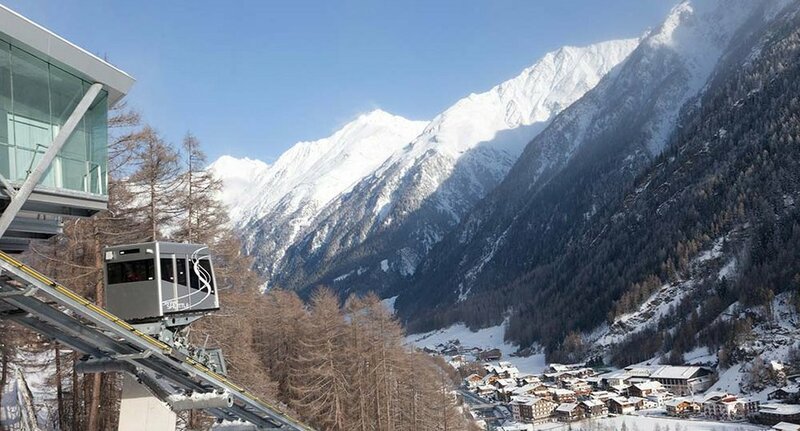 The Innerwald feeder ski lifts in the immediate surroundings are especially suitable for beginners and families. One thing is for sure: no matter if you are a pro or novice skier - you won't need to take a skibus, walk on foot or carry your ski equipment. Memorable Alpine adventures await you in the fantastic Ötztal mountain world also in the summer. 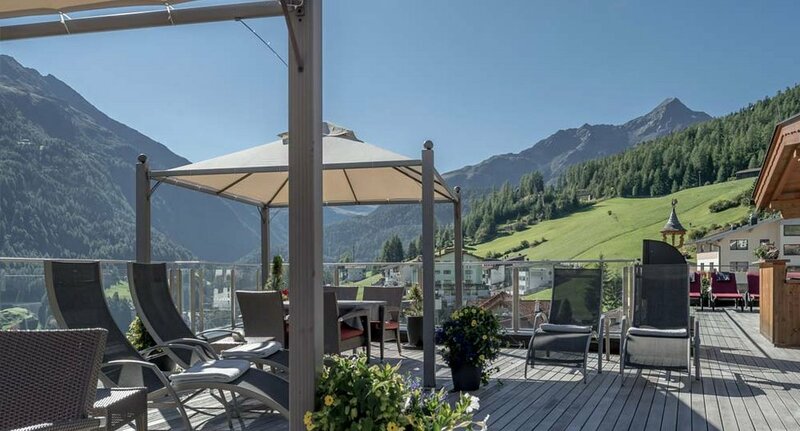 Myriad walking trails, hiking paths and mountain bike routes start right next to our hotel - also the exciting trails of the Bike Republic Sölden. There is something for all ages and preferences: leisurely nature explorers, peak conquerors with enough stamina or daredevil sportsmen in search of the ultimate thrill. What's best, all the valley's major highlights and attractions are already included in the unrivaled Ötztal Premium Card which is free for our summer guests! 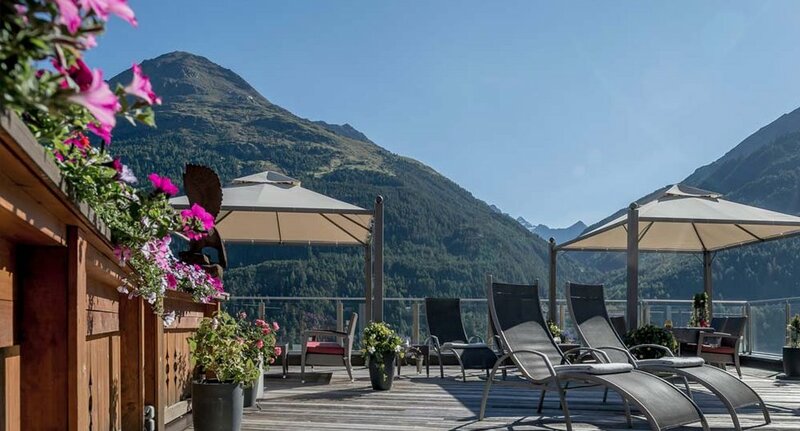 Among the very special highlights, in summer and winter alike, ranks the panoramic rooftop terrace on the third floor, offering uninterrupted views of the majestic Ötztal Alps. Here you will feel endless freedom and enjoy moments far from the daily grind. Summer BBQ evenings, a fascinating book, a cup of strong coffee or simply a moment of peace and silence enjoyed in a truly unique place.